Bones are the hardest tissues in your body. 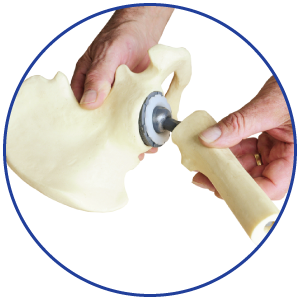 Although bones are strong, they can split or break under too much pressure or force. A broken bone is called a fracture. 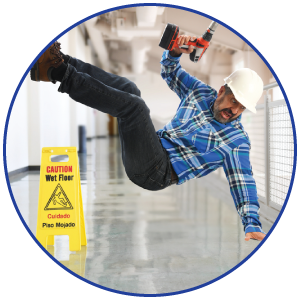 Fractures can occur in a variety of ways. 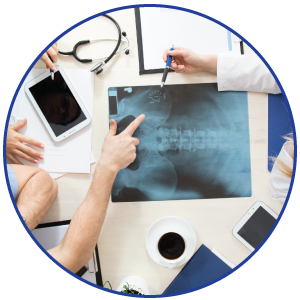 The most common causes of fractures are injuries, prolonged stress from overuse, and bone weakening diseases, such as Osteoporosis or tumors. 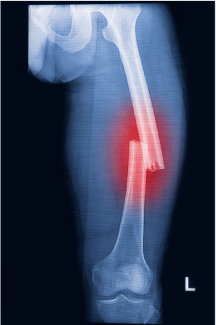 Some fractures and dislocations can be treated without surgery. 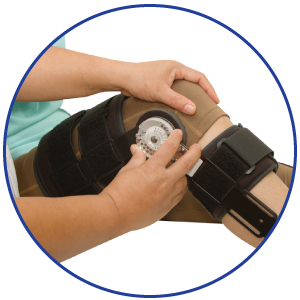 Depending on the severity of the fracture, your physician may treat the injury non-surgically with the use of splints, casts, braces etc. to stabilize the fracture while it heals. The length of recovery for fractures depends on the type and severity of the injury. It can take a few weeks up to several months for a bone to completely heal, and in the worst cases the bone may never heal completely.